I am thinking of building a sailing rig simm to the American , go sailing rigs complete with out riggers for a Sevylor canyon any ideas on the maximum sail size , I have a Mirror rig and a Sea Hopper rig , will it work ???? The Mirror rig will be too big, even without the jib. The Seahopper would be better as I think it's a bit smaller, though there are different models - which rig do you have? The smallest at 30 sq ft would be good. 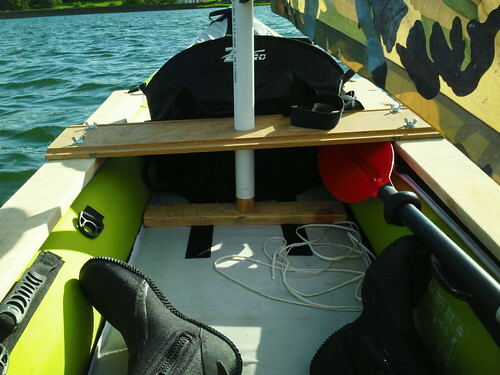 Making something that is stiff enough to hold up the rig on an inflatable will be a challenge. Don't underestimate the forces involved. 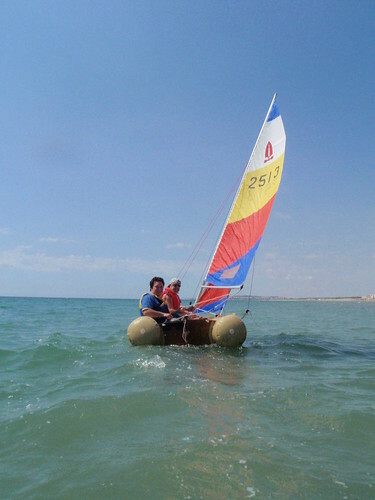 There are very few inflatable sailing boats on the market. 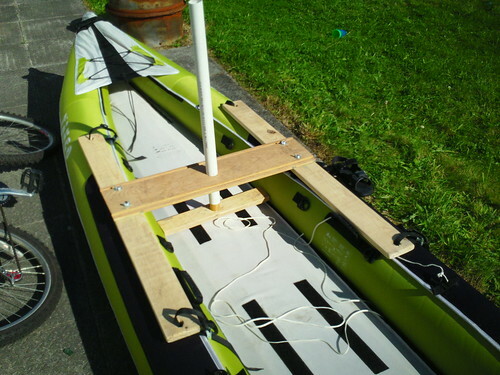 1 - The catapult catamaran - this uses an aluminium frame to support the forces. 2 - The Tinker Tramp/Traveller series - these use a ply frame - rig is about the right size and is "Stayed". Or maybe the rig heals so the boat doesn't!? I've no idea! 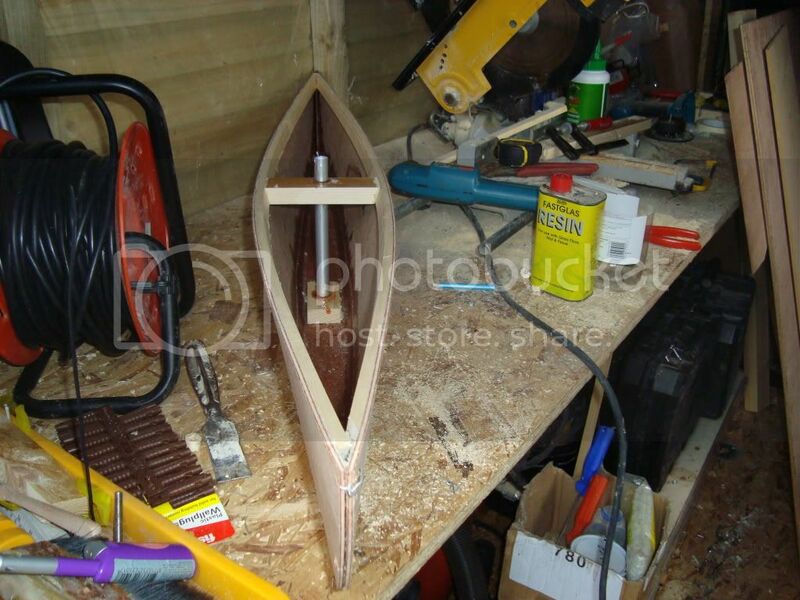 I think the sea hopper sail is 30 sq f , I am working on having an Ash back bone about 1200mm long with 25mm Ali Out rigger arms and lea board supports , I have had a Tinker Tramp and I am expecting the rig to heal not the boat . 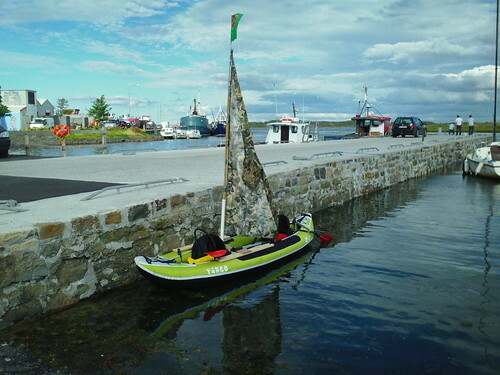 I have had lots of large boats of all types and I am know looking for simple and light , with out a trailer. There are a few inflatables on this site. 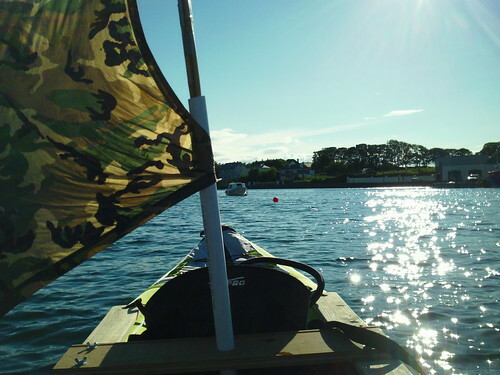 rigged with sails including the inflatable advanced elements . Advanced frame.. If I do not sell my Colorado i am going to fix a sail to it, I have a few ideas and will let you know how successful it turns out. I'm looking forwards to seeing how you get on David, it'll be an interesting project. Nice work - very neat and tidy! When I've tried using paddle shafts for anything needing strength/stiffness I've been surprised how much they can bend - can be quite disconcerting. 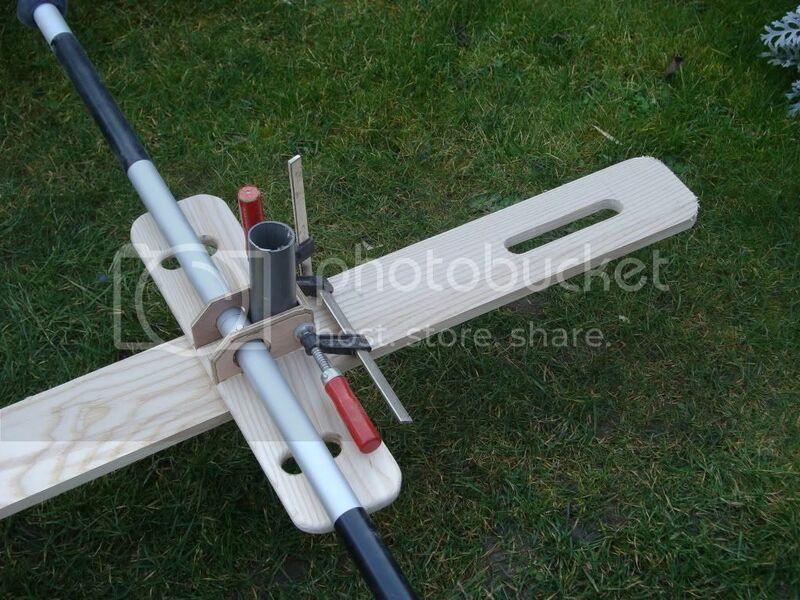 But as you say above, maybe the rig will do the heeling and reduce the pressure on the outriggers. That looks really good David. 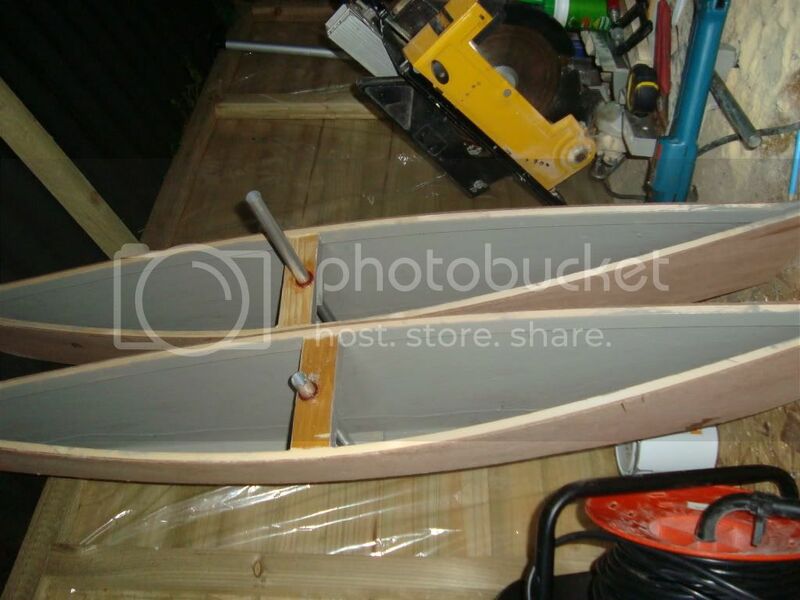 I'm guessing that the gunwales/side tubes of the boat will support the paddle ama spar as well spreading the load somewhat? 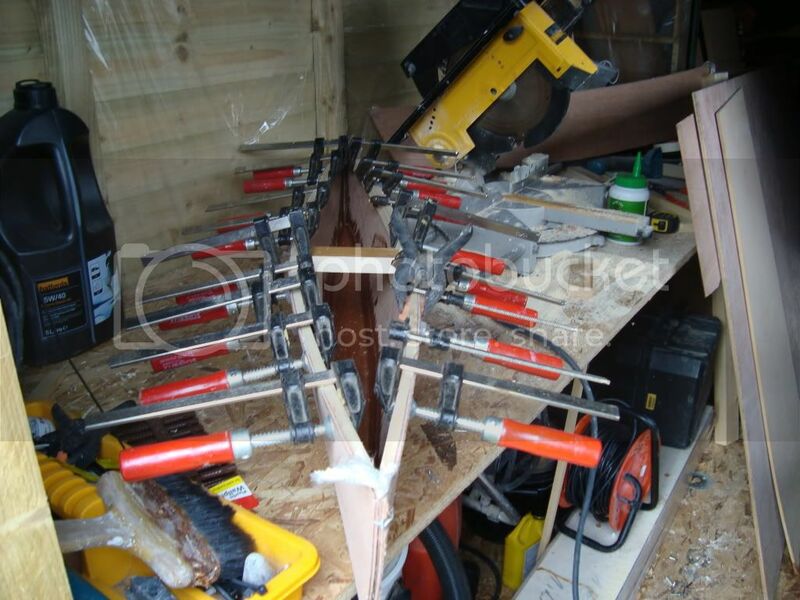 yes ,I am hoping that the 125mm Ash cross bar will take a lot of the strain of the tubes , plus the holes in the cross bar are for lashing's that I hope will fix the paddles and reduce the total span , there fore reducing the paddles bending moment . at the end of the day , its all good fun , if it does not work on the inflatable I can fix it on a ridged . Made any prgress with this? looking forward to seeing pics of it finished and under sail! Finished at last and ready to sail some weeks ago , Bad back is a real pain , will be on water today with a little help from Wife . 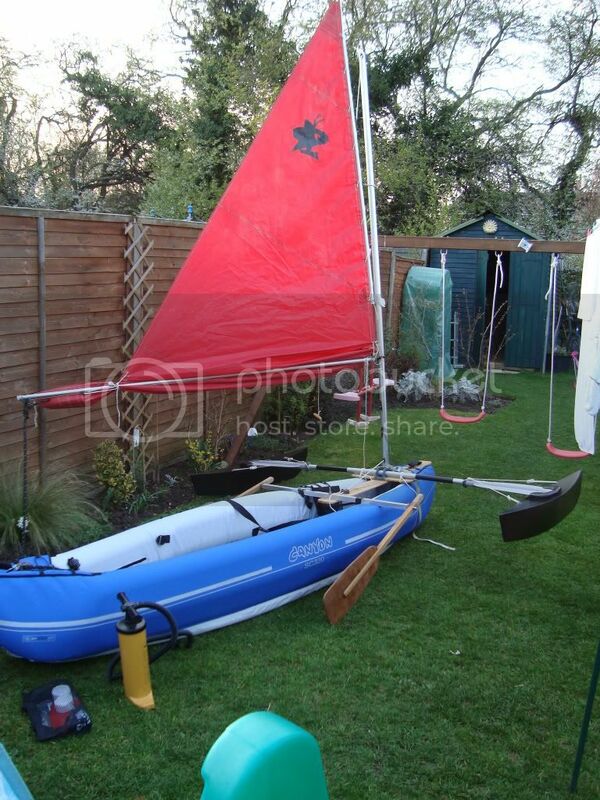 That looks a good solid setup, will be interested to hear how it sails, best of luck. Now there completed what would the weight of one be.? This looks like what I'm after also. Is there any reason for having the mast right at the front ? 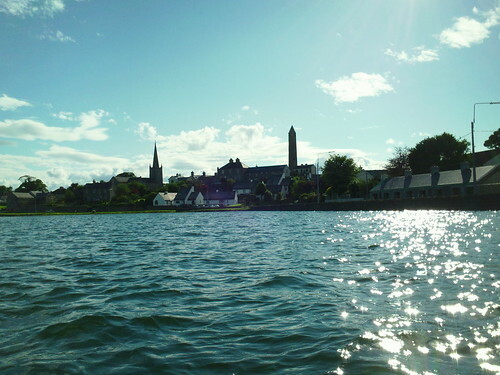 Also is the sail and mast from another boat or did you make it yourself. Needs a bit of confidence to embark on this much work. 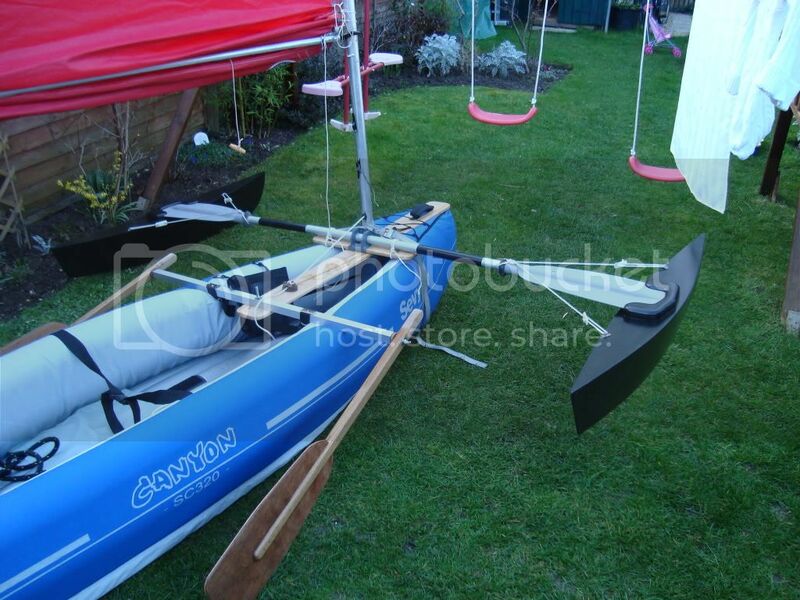 Before you copy this set up, please wait until he has sailed with it in strong winds and it has been proved to work. The mast and leeboard support joints look far too flimsy. 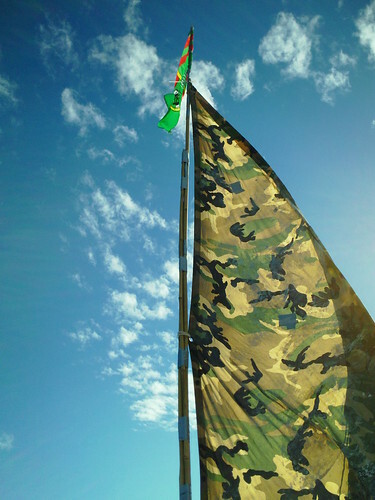 They may work in light winds but the leverage of the mast and leeboards can be huge in stronger winds. We keep getting asked to fit our rigs to inflatables, but we have not come up with a satisfactory solution yet. I've had a play with a sail for my Zpro 300. I hope this link works as I'm still on my hols and wont be able to post pictures properly until I get home. Just in case the link I posted didn't work here are the photos of what I've developed. 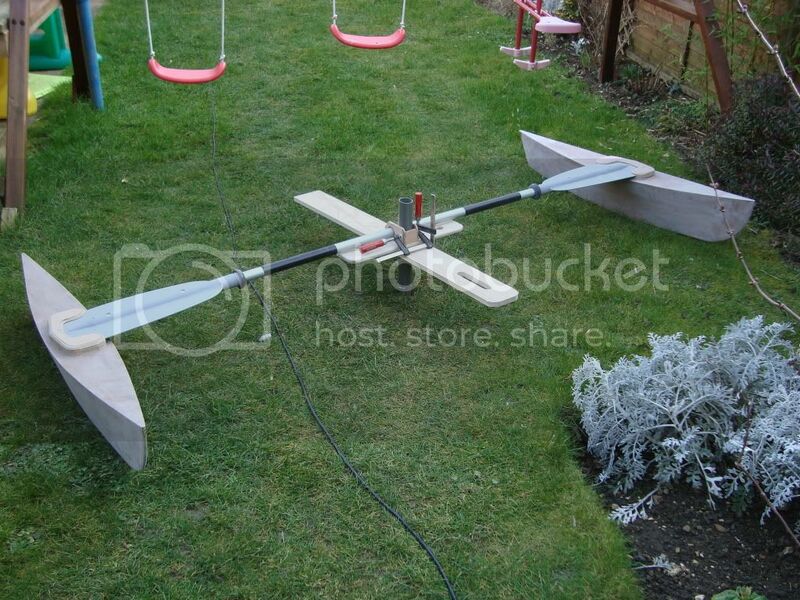 I just need a better steering system and an ability to sail!